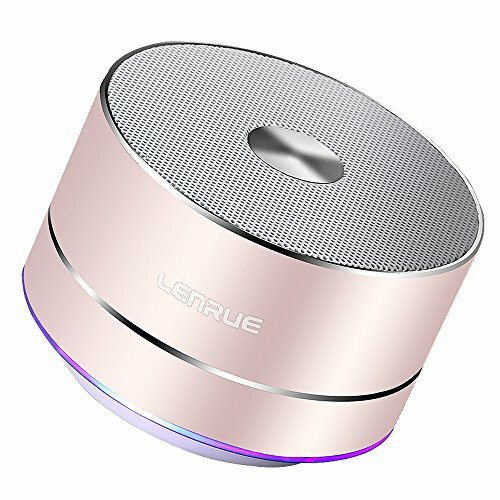 Multiple Connetion Way: The Wireless Bluetooth Speaker support Wireless Bluetooth, TF card inser and USB input for non-Bluetooth devices. Hands Free Function:Wireless bluetooth speakers allows you to answer, reject and end calls without holding your smartphone..
Superior Sound Quality：Wireless Bluetooth Speaker offer high-performance drivers and an unique enhanced bass. Just enjoy the wonderful music wherever you are.